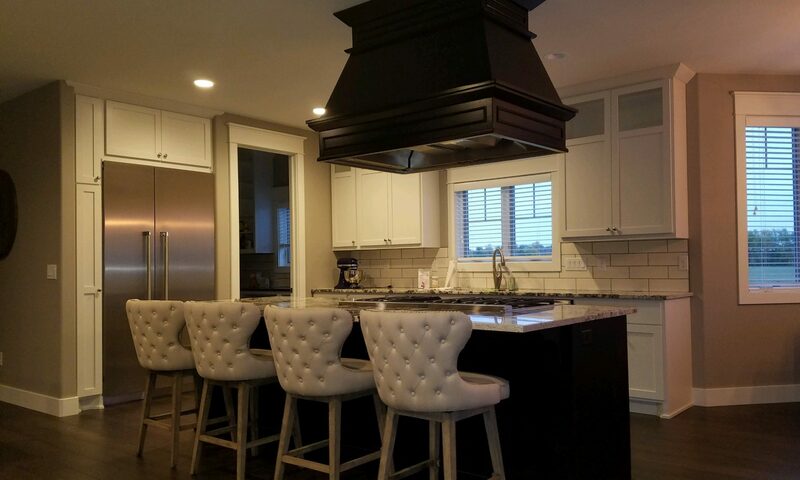 We specialize in top-quality customized cabinetry and countertops. At Shannon Cabinets, your design is uniquely yours. Select your style, wood species and finish to completely customize your kitchen, bath, office or built-ins. Stop in and visit our showroom!